Jonathan Lemke thought spending two weeks alone with his partner in a beachside cottage would help to rekindle the lost passion of their 10-year union. He'd chosen Tybee Island, a quiet seaside community on the Georgia coast, east of Historic Savannah. Jonathan had spent his childhood growing up on the pristine shores of the barrier islet, which continues to hold a special place in his heart. 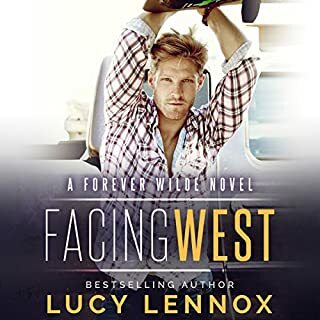 The romantic surprise backfires when Paul, Jonathan's partner, rushes off to Chicago for the chance to woo a high profile client, leaving Jonathan alone and brokenhearted until a chance meeting with a mysterious and seductive stranger linked to a beloved island legend provides a chance at discovering forever love. But someone with strong familial ties to Tybee Island is desperate to expose its secrets and avenge a grudge decades in the making. An assailant so threatened by the forces of nature that defy explanation, he will stop at nothing to unmask ancient island lore...even if he must kill to prove it. 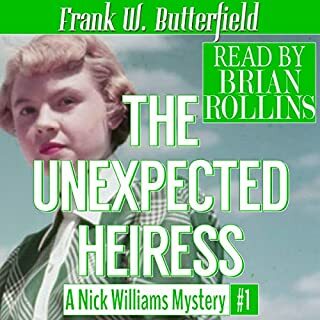 I was given a copy of this audiobook in exchange for an honest review. 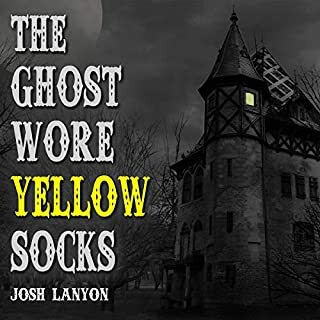 I have read a book from this author in the past and was happy to listen to his newest story. I knew from the blurb it would be a lot different from the other book, which was a gay mystery with no romance in sight. From the blurb, it sounded like there would still be mystery, but not a private eye story. I also thought it might contain more romance. It is sort of true, but ultimately I would say that this story would still fall under gay fiction. Jonathan is a successful Hollywood writer and his partner Paul is an agent. Both are so wrapped up in their careers that they barely notice the distance growing between them. So Jonathan suggests a trip to Tybee Island where he grew up. I've never been to Georgia at all, but I think the author really set the scene well, and I would really like to visit this place. When Paul's work keeps him from joining his partner on his trip, Jonathan explores his old stomping grounds and meets up with an old friend, Lucius. Personally I'm glad Paul didn't show up. From the way he talked to Jonathan and treated him, I was ready for their relationship to end. Jonathan is a pretty easy going guy and takes his lover's tantrums and lets them roll off his back. I know in reality, I'm kind of like that too, anything to avoid confrontations. But as a bystander, I was frustrated. Jonathan could do better with Lucius, though that man has some secrets of his own. Part of the reason, I'd really like to see Tybee Island is to see if the mythology in this book exists there. Do the locals gossip and talk of legends of mer-people? I like this twist in the story. It isn't just a story of a couple falling apart and trying to see if they can make it together or if someone else is better for them. The water dwellers exist in this book, and one man wants to see them hurt out of some strange sense of family revenge or pride. The end of this book is left sort of open. I don't know if the author plans on continuing the story of if we are left to imagine for ourselves whether Jonathan and Julius will meet again. I personally would like another book in the series. The narration in this book is decent. The author has a pleasant voice and does use different tones to differentiate between characters. He spoke a bit quicker than other narrators, which isn't a bad thing since speed can be slowed or quickened. I had to go back to normal settings because I usually speed other narrators up. There were really long pauses though between chapters and I kept checking my phone to see if I accidentally paused the book. A little bit of buzzing was in the background also. I would listen to the narrator again, but hopefully those little things would be fixed up. I really liked this story until the end. It had mystery, romance, heartache, and a little danger...all the makings of a good story. However I was very disappointed in the ending. Maybe it will feel like an HEA or HFN to others, but to me it just seemed sad. In spite of everything he went through Jonathan ended up alone. Paul betrayed and left him, and while Lucius might remain an occasional friend, it seemed that Jonathan would not have the love he wished for. 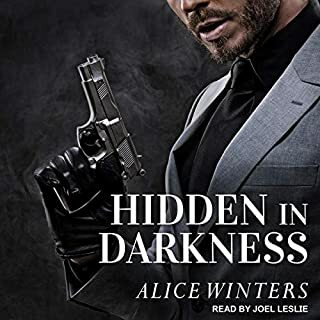 The narration seemed a little fast and stilted at first, but as the story went on, I warmed up to it, and it became comfortable and seemed to suit the story. 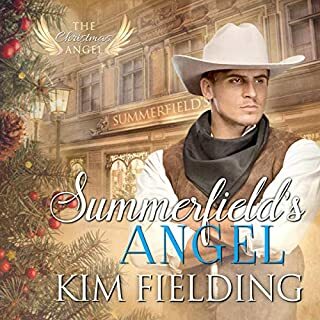 I would recommend this story for the romance and nostalgia throughout, but I would warn others like myself who want a wonderful, certain HEA ending as that didn't seem assured. While the prose was good throughout, I found some of the situations (and I'm not even talking about the paranormal elements) to be unbelievable and contradictory. Only Jonathan was fairly developed as a character, and even then he was just too quick to accept what people said or did without question. His 10 year relationship with his lover, Paul, was unbelievable because Paul was a total jackass. I don't know how Jonathan could have stayed with him for 10 years the way Paul treated him. Paul never gave a straight answer to anything, and was quick to deflect and turn everything onto Jonathan and not take responsibility for his own actions. When Jonathan discovers that Paul has been lying to him, and may have been cheating (we are not sure as that is never fully explained), Paul deflects and Jonathan just accepts the situation or something interferes with their conversation and they never get back to discussing it, so we never really found out the truth about Paul. 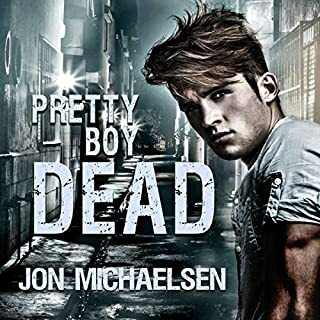 The old woman at first warns Jonathan that if he tries to get involved with his childhood friend, it will end badly for them and pleads with him to stay away. Then she is all for them getting together. Makes no sense! Would you recommend Prince of the Sea to your friends? Why or why not? Probably not, unless I warned them to suspend belief. A situation with a local man defending his father's reputation turns into attempted murder without any real explanation of why, the character's and situations are never fully explained and we are just supposed to accept the events without question. Would you listen to another book narrated by Philip Church? Yes, but I have to admit that he spoke too fast through much of the book. He finally slowed down for the last couple of chapters. 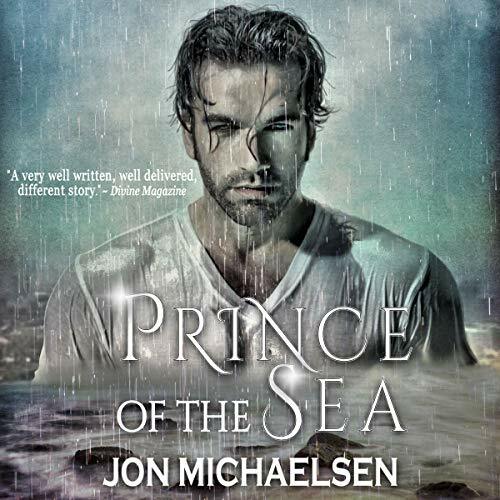 Could you see Prince of the Sea being made into a movie or a TV series? Who should the stars be? I would not want to see it made into a movie unless there was a major rewrite so that the characters motivations are believable and the characters and situations more fully developed.